If you purchased your home in 2015, you may already be aware that Georgia allows homeowners to claim a Homestead Exemption as a tax benefit that can amount to considerable annual savings. 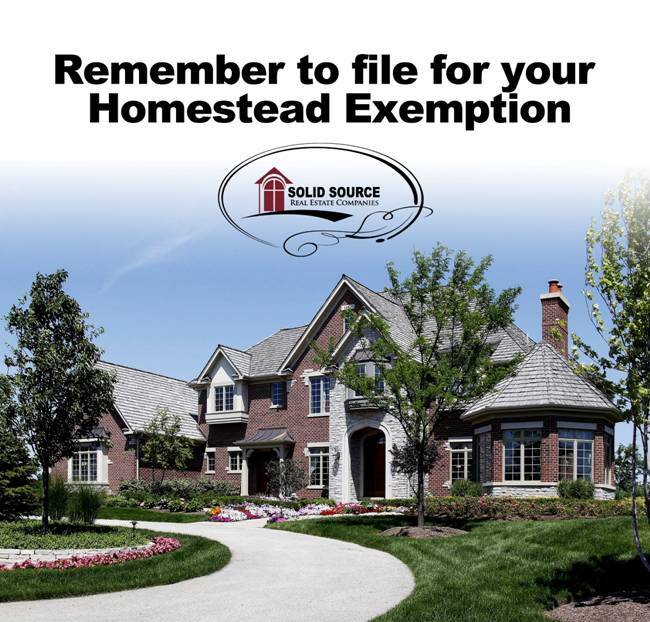 To qualify for the exemption, the homeowner must occupy the residence and file for Homestead Exemption at the county court house or Tax Commissioner’s office before the deadline. To file for the exemption, you may need documentation such as a copy of the recorded warranty deed, social security numbers of all persons on the deed, the mortgage holder, and the amount of the mortgage. Please also note that several counties require a copy of the closing statement and proof of age for senior citizens. Refer to each individual county for specific information. For your convenience, please find below a table consisting of links to homestead information on county websites in the metro area, tax commissioner office phone numbers and county deadlines for filing. Many counties allow you to file online, while others give directions on how to file in person. Please feel free to share this page link with anyone you feel could benefit from this information. 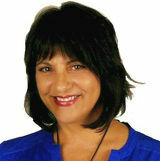 Please contact me if you or someone you know is thinking of buying or selling a home .